Apex could assist our clients to take care of all HR administration work that may be costly and time consuming. 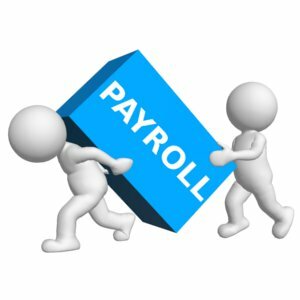 Apex's comprehensive payroll system could keep track of of all personal records for our cleints, capture the total number of hours worked and compile the appropriate amount of pay. We could process all necessary adjustments such as income taxes, MPF contribution, leave entitlement, commission, etc. 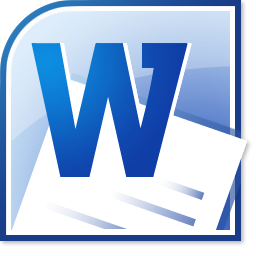 as well as to ensure that any amount should be properly withheld and processed. 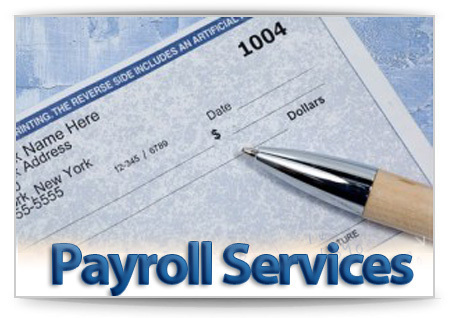 A full range of other deductions or allowances may be calculated, and processed as part of payroll administration. Salary could also be processed on a bi-monthly, monthly or hourly basis, subject to clients’ operational needs. Copyright 2012. Apex Consultants Limited. All Rights Reserved.